Six night tour to the Canada. Welcome to Vancouver! From colorful downtown neighborhoods, to culturally diverse suburbs and mountainside districts, there’s plenty to explore! Your pick up will be done by our airport representative (Baggage claim for Domestic passengers. Check into Hotel (Check in time 3 PM). Recommended arrival time is before 4 pm. Meet and greet with tour manager at 6 pm in the lobby. Please note that if your flight is coming in late, you will miss the itinerary schedules for today. Depart for Flyover Canada to experience an amazing virtual flight ride in which you will “take off” into a huge domed screen to enjoy a breathtaking flight across Canada’s most spectacular sights. (Please note children must be at least 102cm (40 tall). Later enjoy a fabulous Indian Dinner with an array of mouthwatering dishes laid in buffet style at an Indian restaurant. Overnight stay at the hotel. Enjoy breakfast at the hotel. Meet the guide for the guided city tour of Vancouver. After lunch Proceed to visit the Capilano Bridge. Appreciate nature from three breathtaking perspectives - Capilano Suspension Bridge, Treetops Adventure and the exciting new Cliff walk. Proceed to the outlets for shopping. End the day with a dinner at Indian Restaurant and overnight stay at the hotel. Checkout of the hotel after breakfast and drive towards Whistler. Have a quick photo stop at the Shannon Falls, a 481-metre-high waterfall. Later proceed to Whistler, a pretty alpine village under the shadow of the Blackcomb Mountains. Take the Peak 2 Peak Gondola to enjoy the panoramic views of glaciers, extinct volcanoes and snow-capped mountains. Have lunch on your own while exploring the Whistler Village. 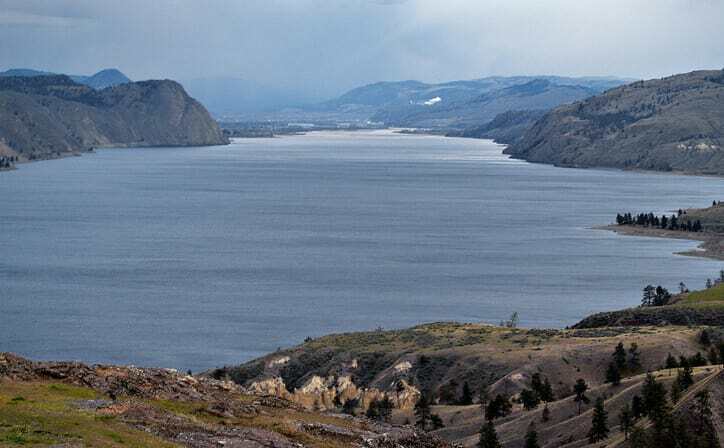 Drive towards Kamloops. Dinner at Indian restaurant and overnight stay in Kamloops. Checkout of the hotel after breakfast. Drive towards Jasper. Reach the Blue River for the River Safari. After a quick lunch on your own, get on your boat. 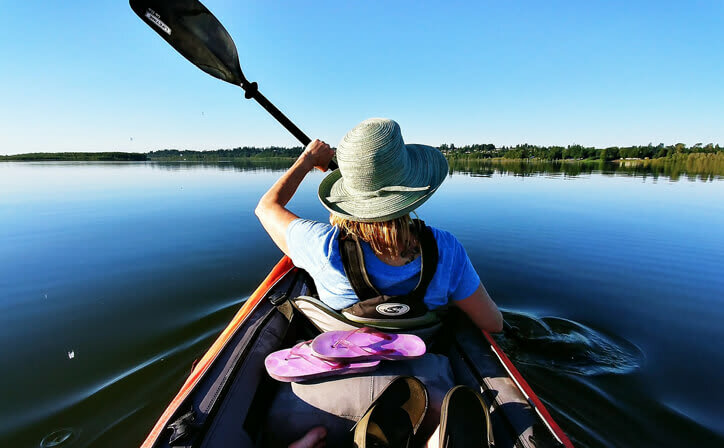 As you are travelling up small rivers, gliding over water only inches deep you are sure to fall witness to a variety of active wildlife always seen on these riverbanks. In addition to an information-packed narrative, guides will point out the bears, glaciers and many waterfalls. Dinner at Indian restaurant and overnight stay at Jasper. Checkout of the hotel after breakfast. 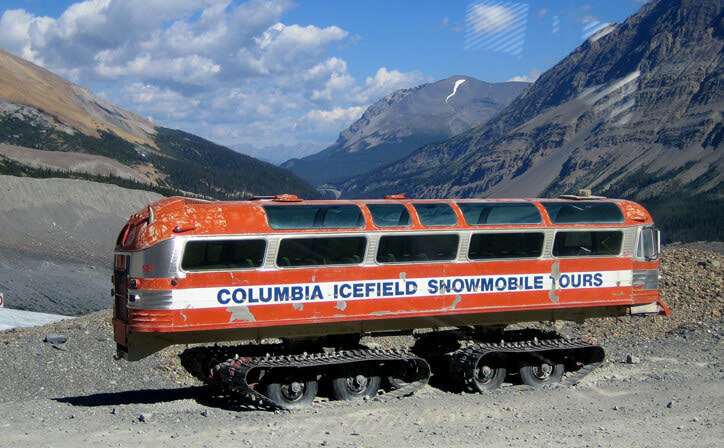 Visit the Columbia Ice Fields to experience the Ice Explorer, an all-terrain vehicle that travels on ice that is 1,200 feet thick . The experience the awesome Glacier Skywalk. 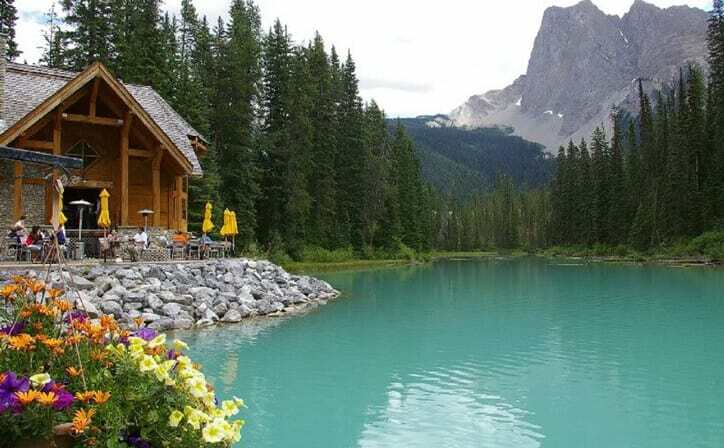 After Lunch on own drive towards Lake Louise .Relax in the famous Chateau Lake Louise or just take a stroll through the grounds breathing in that fresh mountain air. Drive towards Banff. Dinner at Indian restaurant. Check in hotel and overnight stay at Canmore. After breakfast proceed to Banff. Visit Ride the gondola to the top of the Sulphur mountain to experience the bird's eye view of the six mountain range. Witness the breathtaking views in every direction from one of the several observation decks. Drive through the Minnewanka Loop, Surprise corner and Bow Falls. After lunch on own proceed to Calgary. After the Orientation tour of Calgary visit the Calgary Tower. Experience a spectacular 360° view of the bustling city, the majestic Rocky Mountains, the foothills, and the prairies. Your day will end with a delectable Indian dinner. Overnight stay at Calgary. Today after breakfast, check out from the hotel (check out time is 11 am). The hotel offers complimentary shuttle to the airport. Please check with the bell desk regarding shuttle timings. If you have any early flight & no shuttle is operational, please take a cab on own. (Shuttle timings is from 5 AM to 9 PM). Packed breakfast option is not available for passengers taking early flight. As the second-largest country in the world, it’s no wonder that Canada has incredibly rich offerings for tourists. 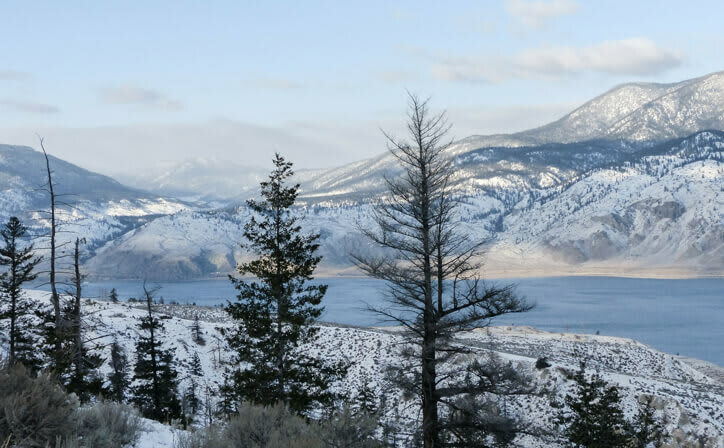 Canada travel can include having face-to-face encounters with nature, attending fascinating cultural events, indulging in fine dining–or maybe a little bit of everything. Vancouver is the most populated city in the Canadian province of British Columbia. It is the eighth largest municipality in Canada. While considering the area of Greater Vancouver, it becomes the third most populated metropolitan area in Canada. It has been classified as a Beta Global City and is one of the most linguistically and ethnically diverse city in Canada. 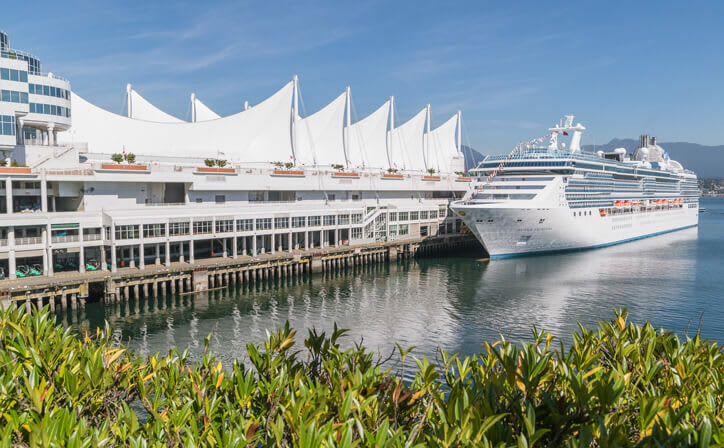 Vancouver has often been named as the Top Destination in Canada and the best place to live in North America. The city is generally referred to as the ‘Culinary Capital of Canada. The eastern gateway to the Rockies, Calgary is the largest city in the Canadian province of Alberta. Calgary is a flourishing young city that is witnessing incredible growth because of its booming oil and energy industries. Because of this growth, the city has a large number of people coming here for work. Hence, the city is full of new hotels, restaurants, spas, galleries, recreation centers, etc. Jasper, an alpine town in Canada’s Alberta province, is the commercial centre of Jasper National Park. Amid the snow-capped Canadian Rockies, the park has glacier-fed lakes, forests and rivers. The Jasper SkyTram climbs to the summit of Whistlers Mountain, with views of downtown. The Jasper Yellowhead Museum and Archives presents exhibits on the fur trade, railway and early exploration of the park. Canada's vast swaths of wilderness include lake-filled Banff National Park in the Rocky Mountains. It's also home to Niagara Falls, a famous group of massive waterfalls. Discover all that Jasper has to offer during this 4-hour excursion covering the top natural attractions near town. 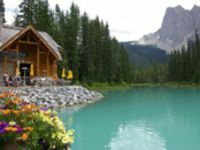 During your trip you'll explore the towering limestone walls of Maligne Canyon during a walk to check out the waterfalls below, and gaze at the beautiful alpine waters at Maligne Lake and Medicine Lake. 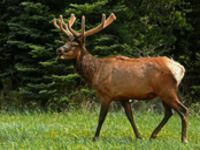 You'll also have a chance to scout for local wildlife like sheep, elk and bears that populates the area around Maligne Lake.